Sarah Williams our Educational Psychologist led a family learning session on Growth Mindset. The session explored the research that underpins this approach and went on to share some ideas of how the language we use can support the development of a growth mindset. Follow the link to download a copy of Sarah’s presentation. This week children will continue to practise ‘being in the pit’ and will draw upon all the key attributes and strategies that we have looked at over this focus. 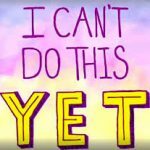 Although this will be the last week of our ‘If I don’t sweat it, I won’t get it’ focus, we will continue to make reference too this learning as children tackle new challenges. 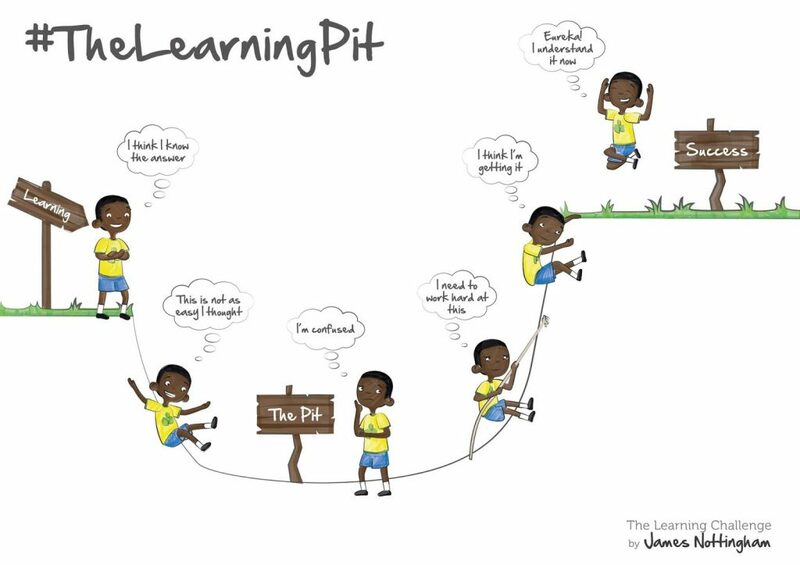 The Learning Pit is a tool that learners will be introduced to which helps them to visualise the process of managing challenge. When a learner is posed with a question or enquiry that they perceive as ‘hard’ we can support them to tackle this in a positive way. We will be using the ‘Learning Pit’ which was developed by James Nottingham to help children respond to this cognitive wobble. Our purpose in school is to learn. 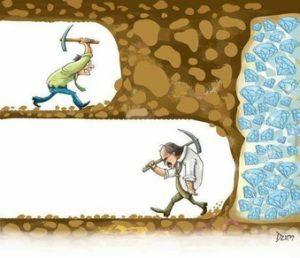 Don’t give up – you are closer than you think! Our aim is to nurture an ethos in the school where children feel confident that they are able to embrace challenge and therefore as a consequence that not being successful first time is part of this process. 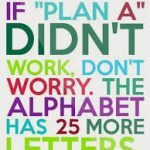 This builds on the last focus on how making mistakes is an integral part of the learning process. 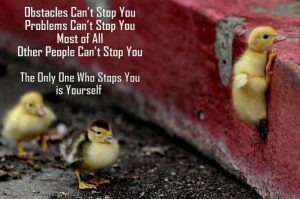 This week children will be looking at the power of perseverance. Facing challenges requires children to be aware of the characteristics or attributes that they will require in order to be successful. This focusses on the attributes that we should nurture in learners to support them in seeking and managing challenge. If you haven’t achieved something you would like to . . tell yourself . 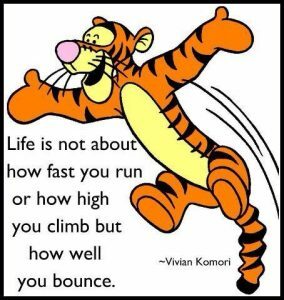 . .
As we learn, we may need to try different approaches in order to be successful. It is important that we see this as an important part of our learning and recognise these as achievements. We can then use this knowledge in future tasks. 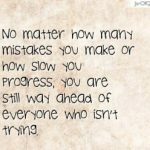 Mindset Moment: Mistakes are proof you are trying! We are continuing our focus on how mistakes help us in the learning process. Do you have any examples you can share with your child about a time when you learned something new as a result of a mistake or, how you continued to practise despite making mistakes and eventually achieved something worthwhile? Why don’t you share this experience? 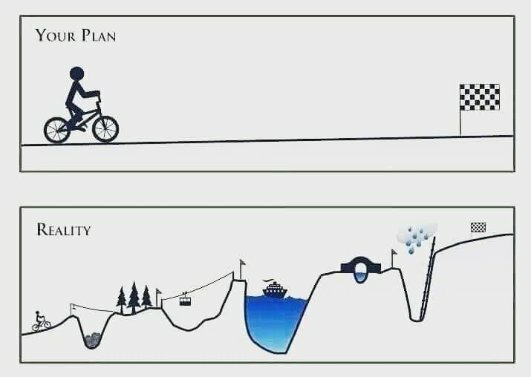 Mindset Moment: Every mistake . . . 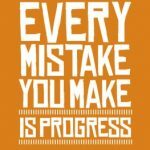 Although we may feel nervous about making mistakes, if we understand that every mistake we make is progress then we should celebrate and welcome mistakes as a vital part of the learning process. This week we will be exploring how we can support one another to use any mistakes we make to make progress in our learning.